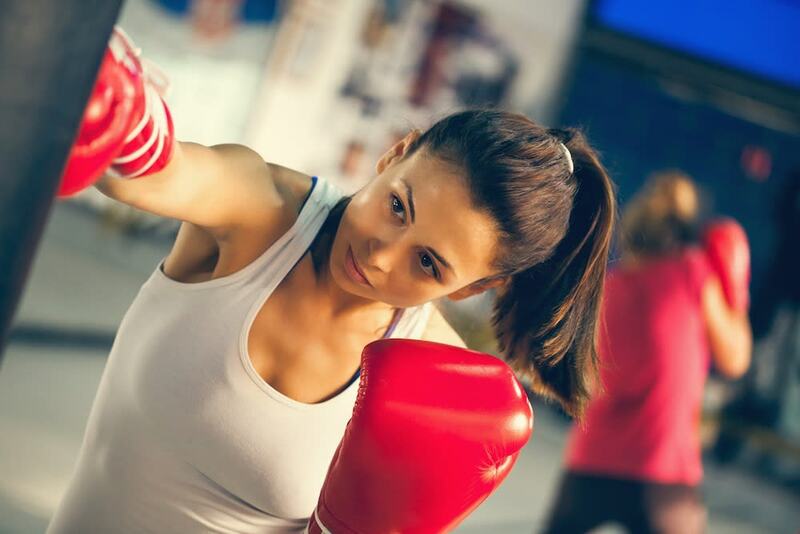 Get Fit, Build Character, And Learn Self-Defense With Us Today! Welcome to Superior Martial Arts in Winston-Salem. Our main purpose here is to build a family environment. 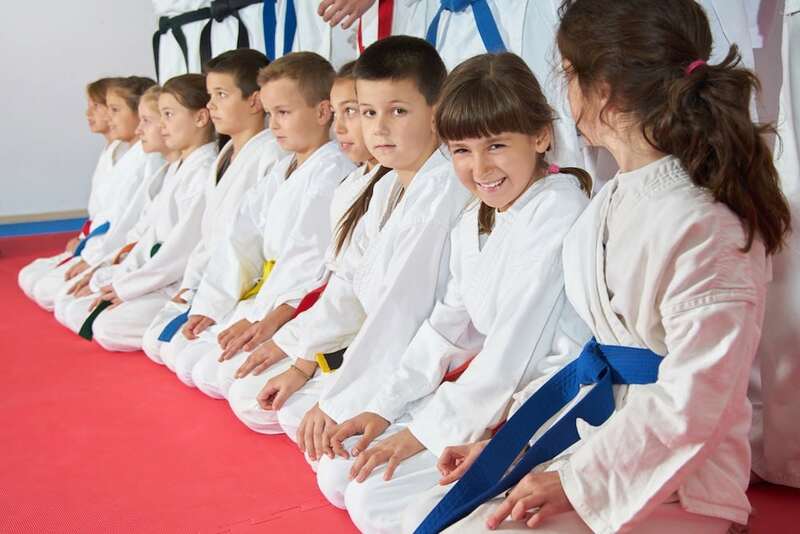 Our philosophy is to use the martial arts as a tool to teach children about physical and mental life skills, which will mold and help them become successful human beings and real champions in life. 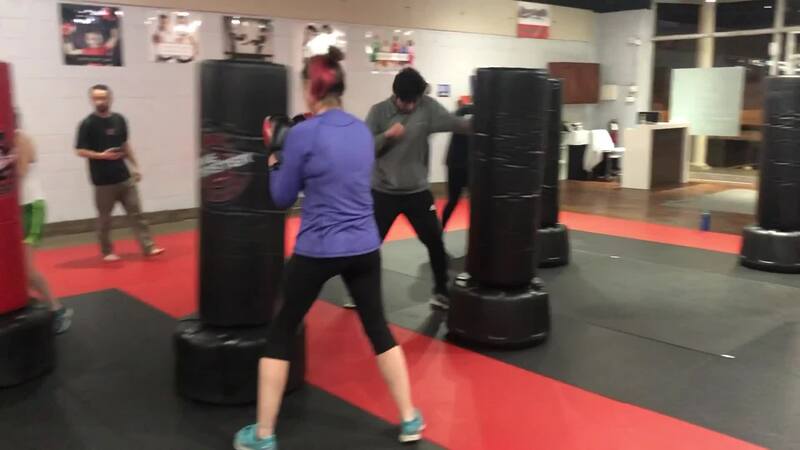 Our Adult fitness program offerings include classes like Kickboxing, Mixed Martial Arts, Traditional Martial Arts, and Hand-to-Hand Combat to help you achieve a level of fitness and self-defense. We strive to train our adult students to be physically fit, knowledgeable and aware of day to day life situations. Whether you've been training for years or you're just starting out, we've got a class for you. Get started today by filling out the short form on your screen for more information! Every month we let 10 people try us for 50% off! Claim your spot now!